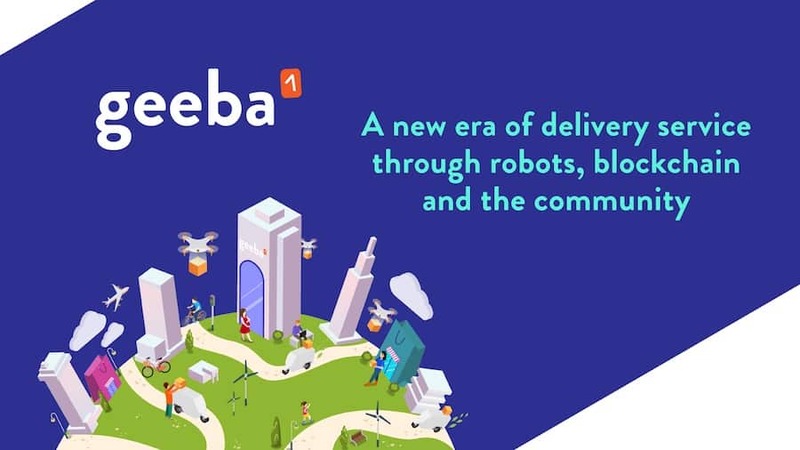 Geeba is a decentralized delivery ecosystem which is aimed to make last mile delivery services more efficient and more economical than ever through blockchain, AI and robots. Netherland, August 17th 2018: Leading cryptocurrency expert Sydney Ifergan has recently announced his joining with Geeba in the position of senior advisor. The FIRST of its kind, Geeba represents a blockchain-powered delivery platform which is aimed to revolutionize the “last-mile logistics” of e-commerce delivery services through AI, droids and drones. Geeba has recently launched its private sale. The private sale token price is 1 Geeba token = $0.1. The latest buzzword of the modern crypto scene, Geeba has developed a decentralized delivery ecosystem which will allow e-commerce businesses to manage last-mile deliveries with autonomous vehicles & smart hubs. The platform is a Rotterdam-based joined initiative between leading autonomous surface vehicles company Airlift & UAV manufacturer n-Gon. As part of the collaboration, Airlift will help with the unmanned surface vehicles (droids), N-gon will handle the drones and Geeba will support with state of the art blockchain technology to connect all these vehicles through its advanced online portal. 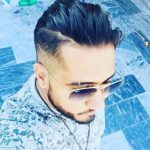 “Geeba is all set to launch a new era of delivery service through its blockchain base, robots and AI and I am excited to be a part of it”, stated Mr. Ifergan. According to Mr. Ifergan, the existing local delivery space is marred with the dominance of a handful of bog sharks and they bank on local subcontractors which makes the whole process both time & money consuming. Geeba is developed with the mission to counter the existing system through its community-driven channel of decentralized “smart” distribution hubs. The “Smart Hub” owners will receive a percentage of delivery charge as incentives and each hub will serve as local base for the delivery fleet (drones or droids). The whole transaction process- right from order to confirmation to delivery verification- will be duly recorded and safely stored right on Geeba’s blockchain platform.